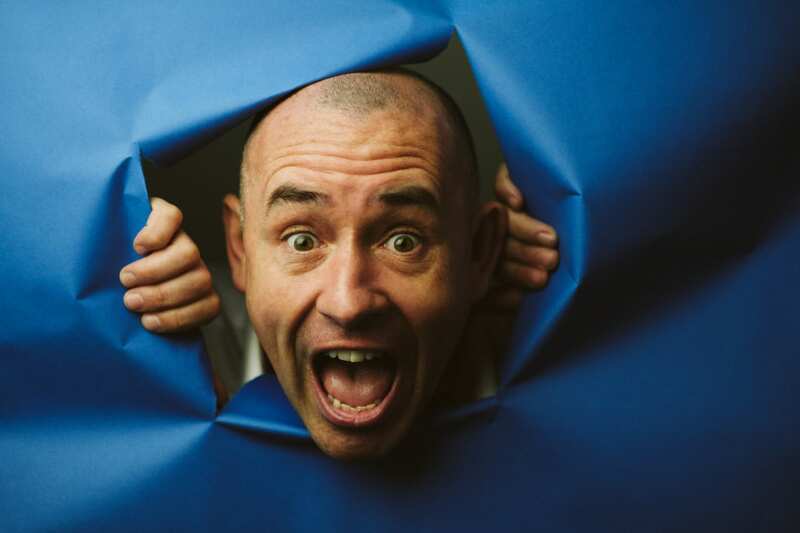 Mike has hosted numerous television shows for the BBC, ITV, C4, C5, Sky1 & Nickelodeon and excels at live TV. He originally trained as an actor, at the Arden School of Theatre in Manchester. However, after leaving college Mike gravitated towards stand-up comedy and quickly broke onto the circuit with a comedy magic act. He was soon spotted by a TV producer from Nickelodeon and went on to front several shows for the channel, including “Nick AM”, a live daily breakfast show. He later joined ITV to present the kids game show “It’s Not Fair”, followed by 2 series of “Mad for It”, a live children’s show, he devised, for ITV. In 2001 Mike moved to Channel 4 and joined “The Big Breakfast”. He was soon waking up the nation, knocking on punters doors and interviewing some of the biggest stars, including Julia Roberts, Brad Pitt, Britney Spears and many bands of the day. After “The Big Breakfast”, Mike continued to work for Channel 4 as the roving reporter on “Richard & Judy”, a job he loved and excelled at for six years. During this time he also presented “House of Games”, a family entertainment show for Challenge TV. Following this he presented the XFM Manchester Breakfast show from 2008 – 2009. In his autobiography Mike talks about growing up in Manchester, his early TV successes and to ups & downs that inevitably come with show business. It’s a frank, honest look behind the scenes of UK TV and how not everything is as it seems!